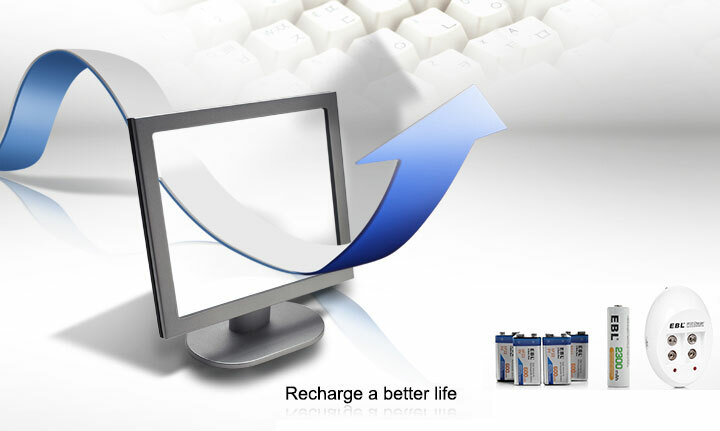 Rechargeable batteries, as can be commonly seen in household electronic devices, have a wide range of application. They are widely used for portable consumer devices, automobile starters, motorized wheelchairs, golf carts, electric bicycles, electric forklifts, household tools such as drills, remote control, clearners, speakers etc. As more and more accidental overheating issues occured in electronic devices with poor- quality lithium batteries, there has sharply seen a growing need for safer lithium batteries. 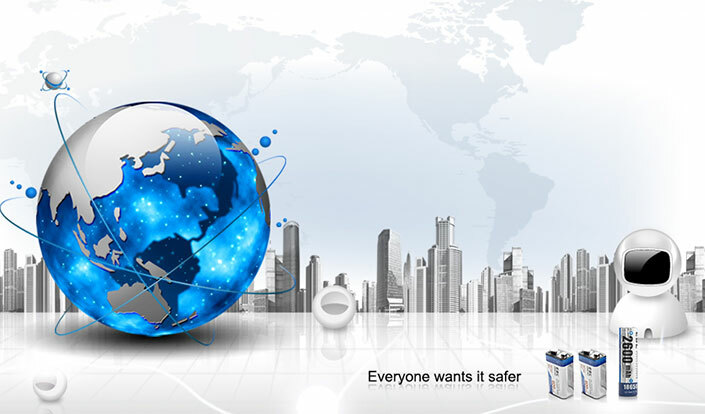 Manufacturers, sellers and consumers all concern about the safety in lithium battery products. A newer generation of safer lithium batteries is highly demanded.